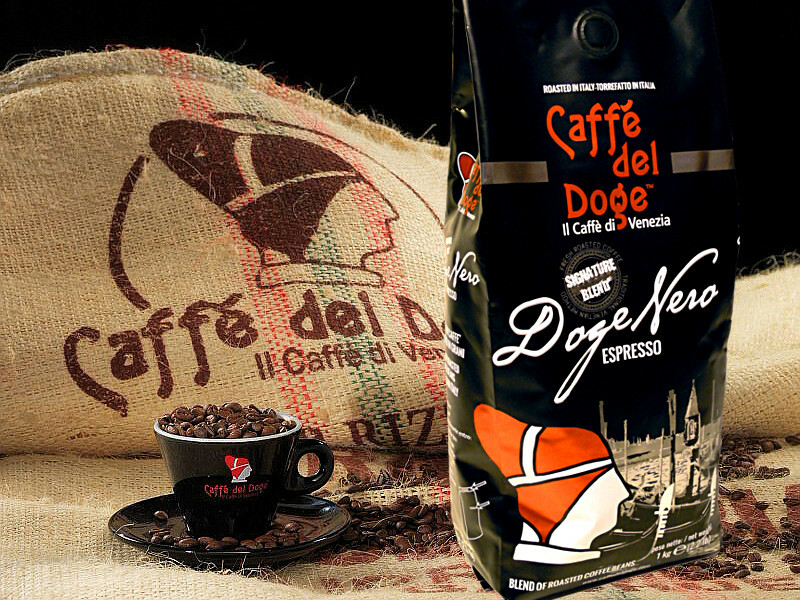 We supply Caffe’ del Doge in the UK and we are exclusive distributor in Scotland. Yes, we have the best coffee. You want to combine it with our highest quality grinders – Fiorenzato-, coffee machines -absolutely mindblowing Sanremo espresso machines – and accessories -excellently made barista kits and equipment from Metallurgiche Motta – to obtain the perfect cup of coffee. We paid Sanremo uk a visit! This week we visited Sanremo offices in Devon. Sanremo uk is an absolutely amazing company to deal with! It was the best welcome, the nicest time discussing their products and the technology behind them, they made us leave completely satisfied with our visit and even more excited about the equipment we supply. Their strive for constant innovation and development is unique, their machines built is superior to any other, we feel really part of something exclusive. We couldn’t be more proud to be Sanremo distributor in Scotland! professional coffee machine, innovative technology, design, style, elegance. We are working on a new website and expanding our offer!